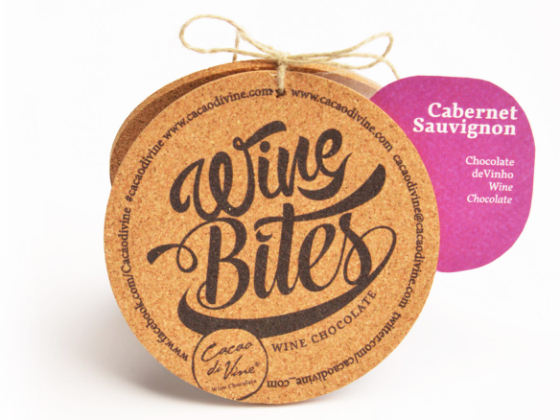 An outrageous and very thin chocolate with a spectacular filling with the best wines in the world. 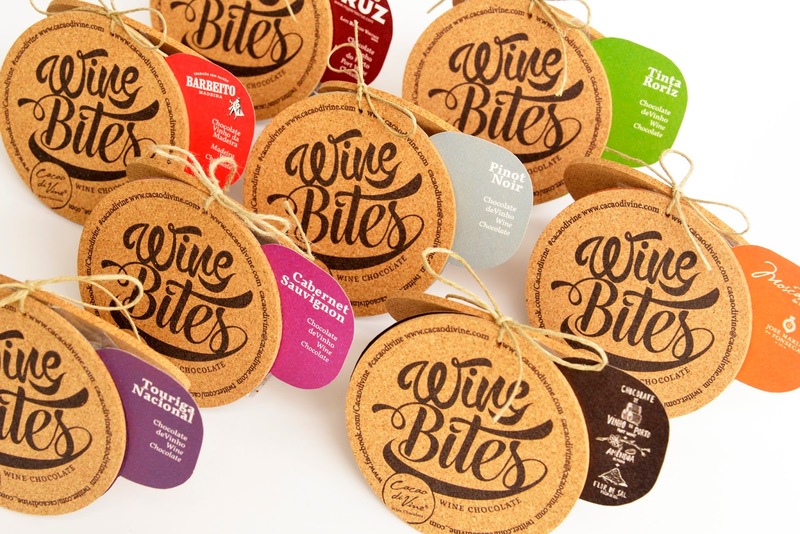 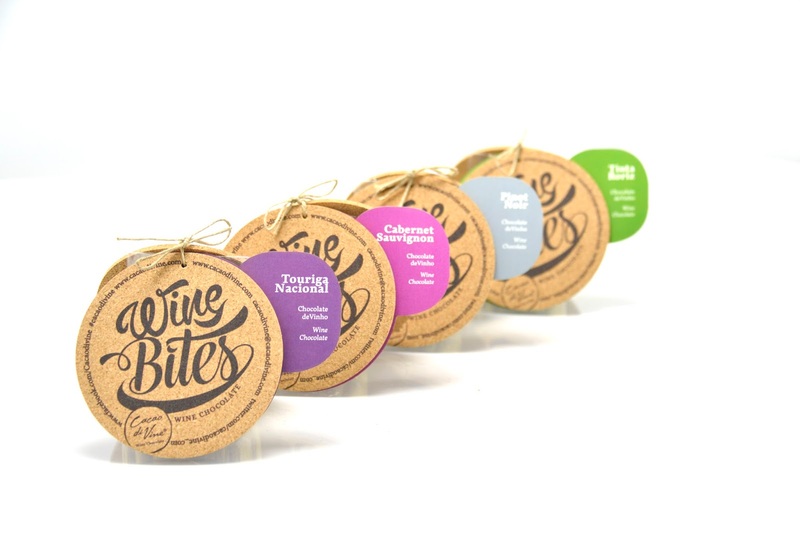 The Package is make from cork and is reusable as 2 wine coasters. 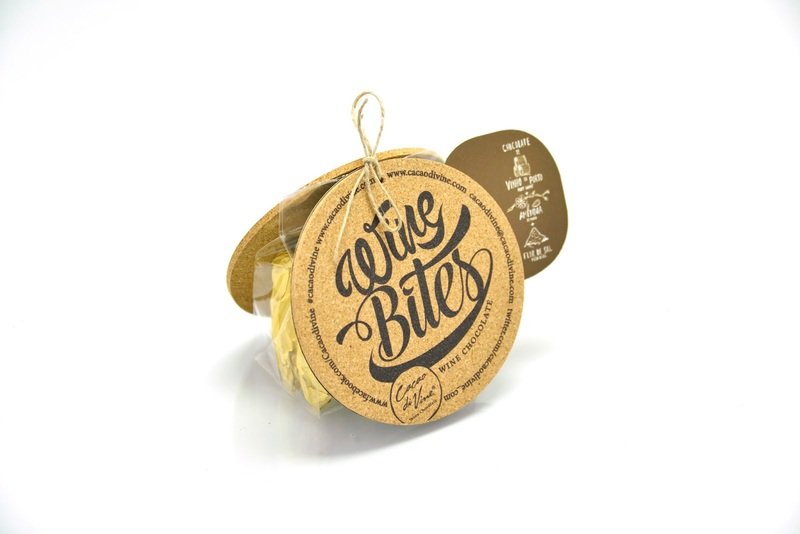 The Package is make from cork and is reusable as 2 wine coasters.